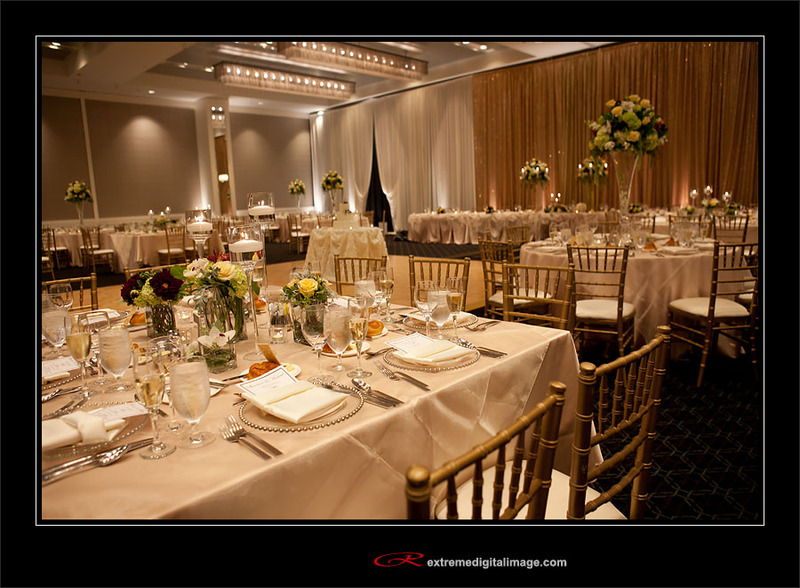 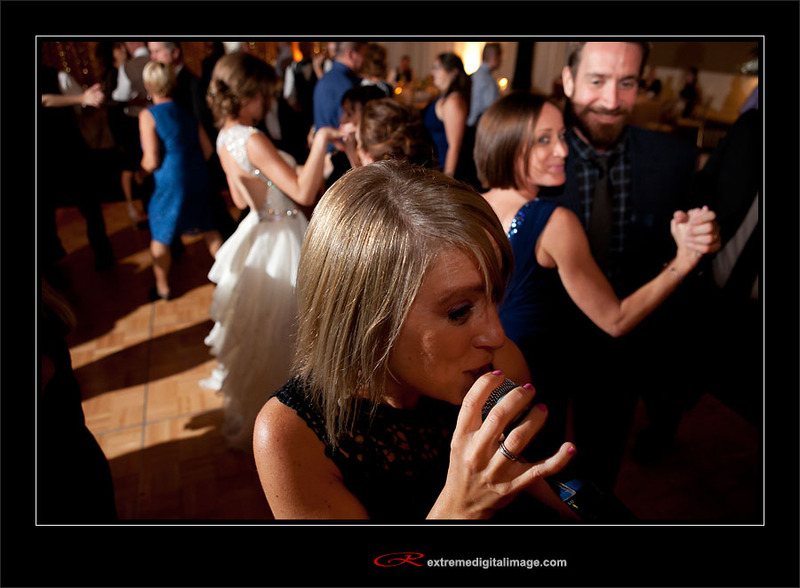 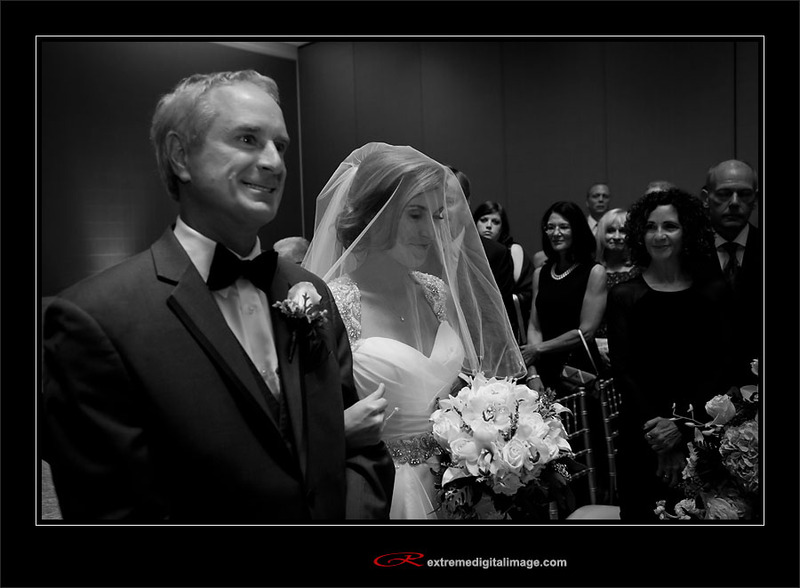 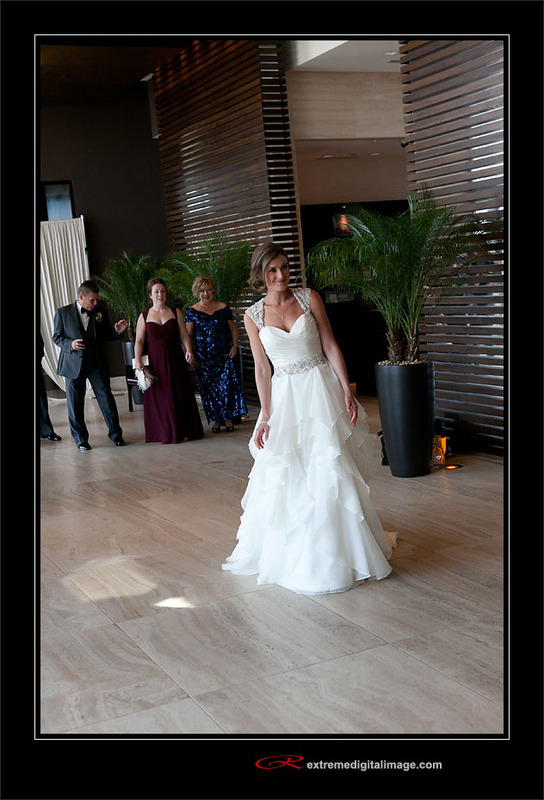 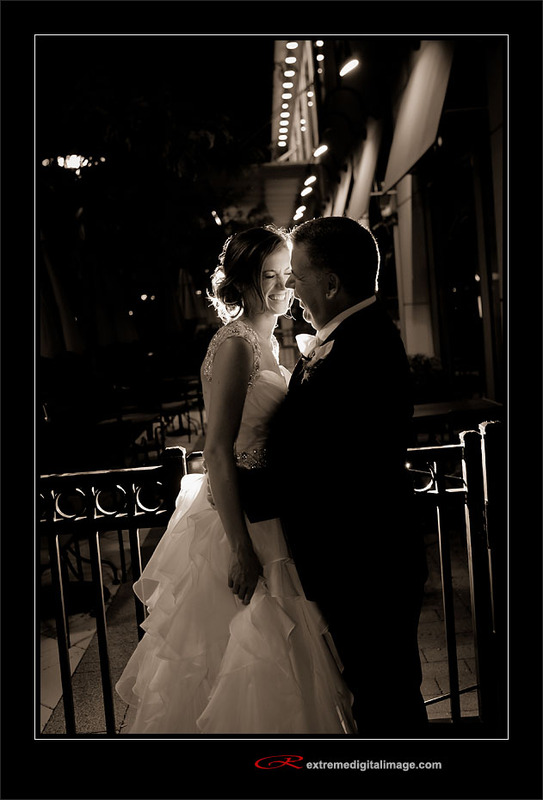 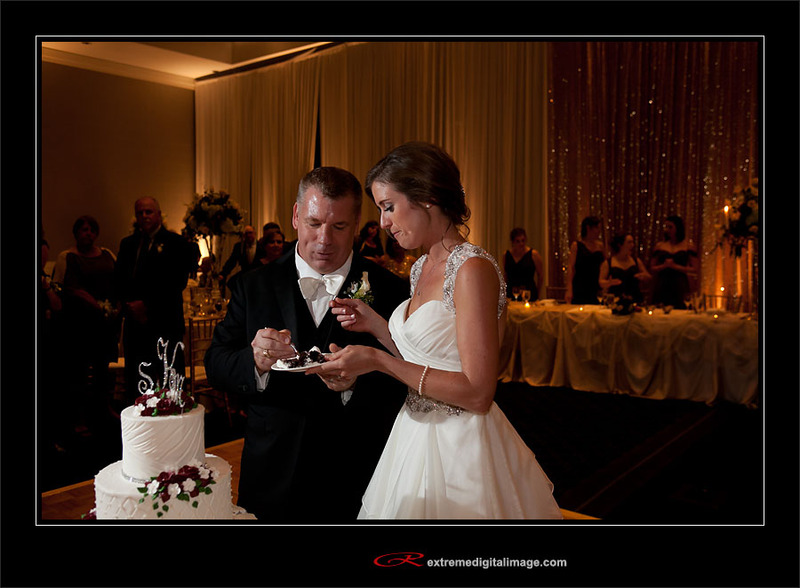 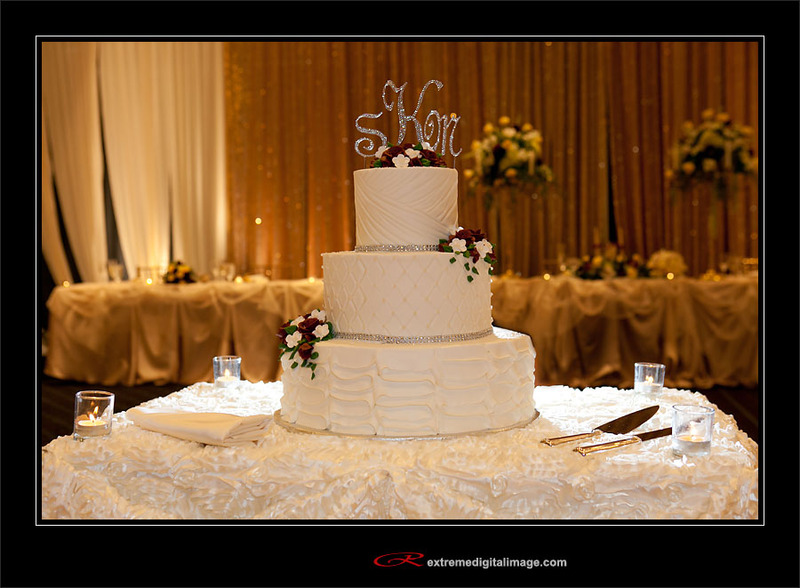 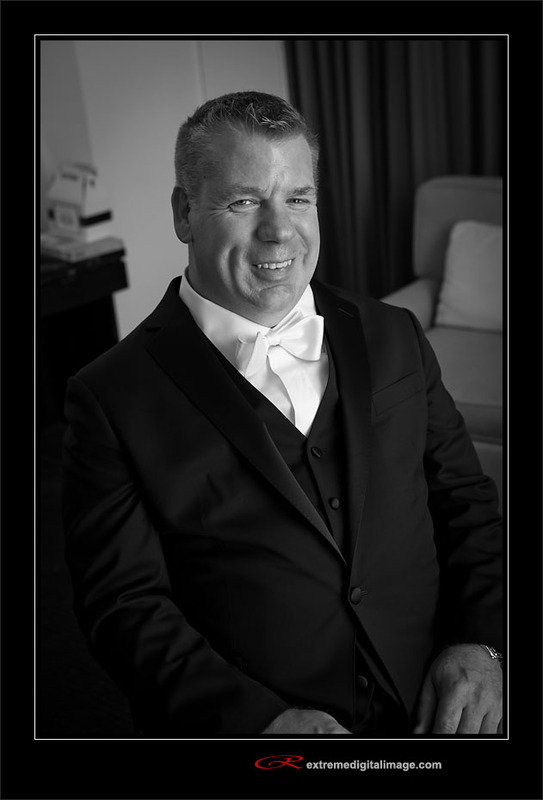 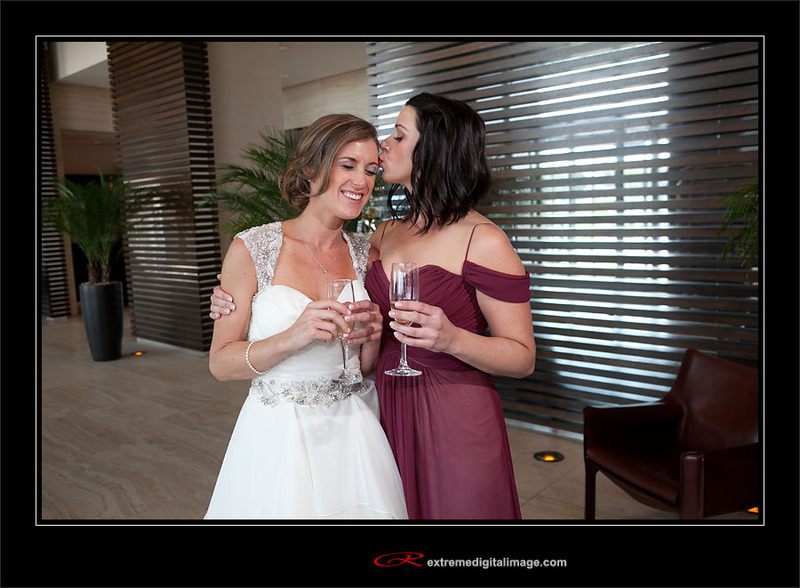 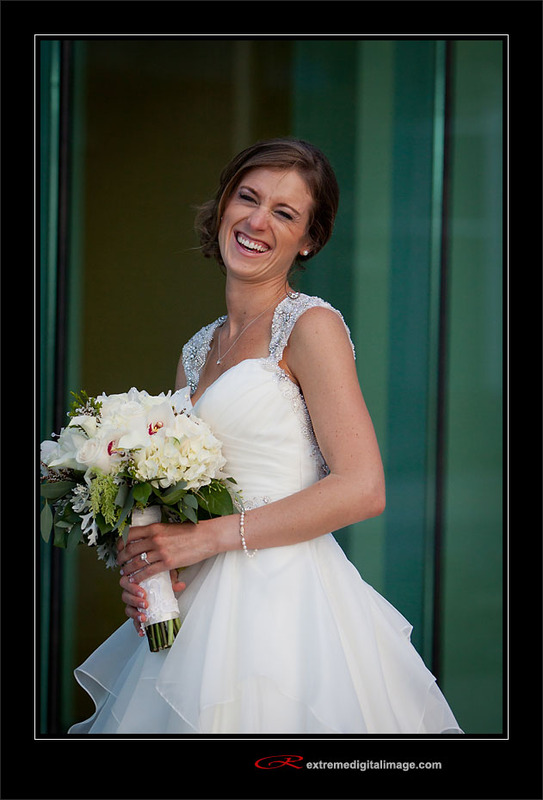 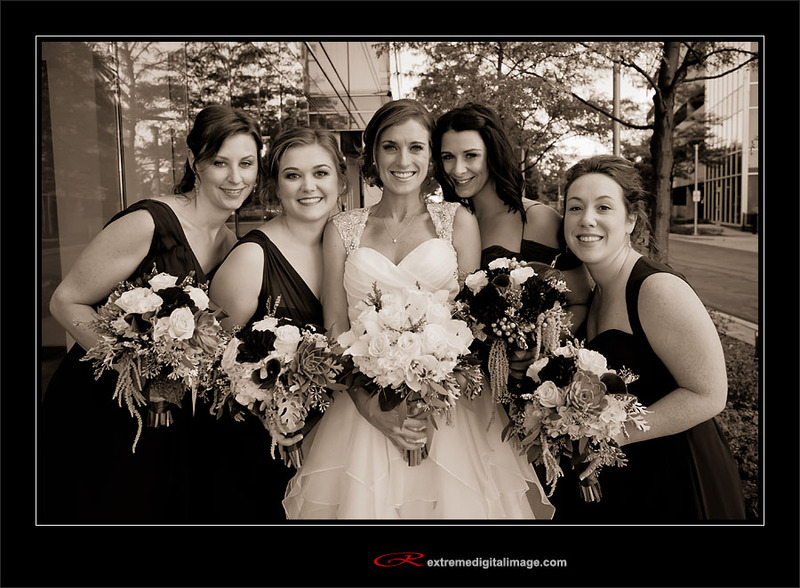 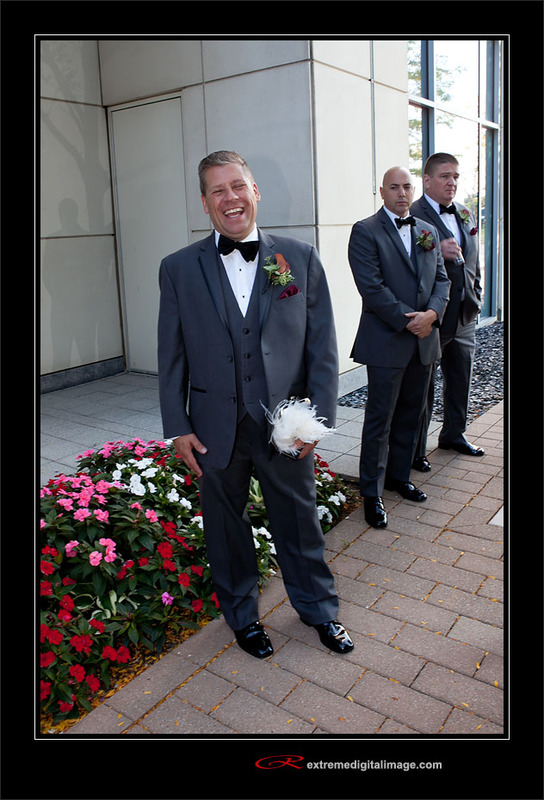 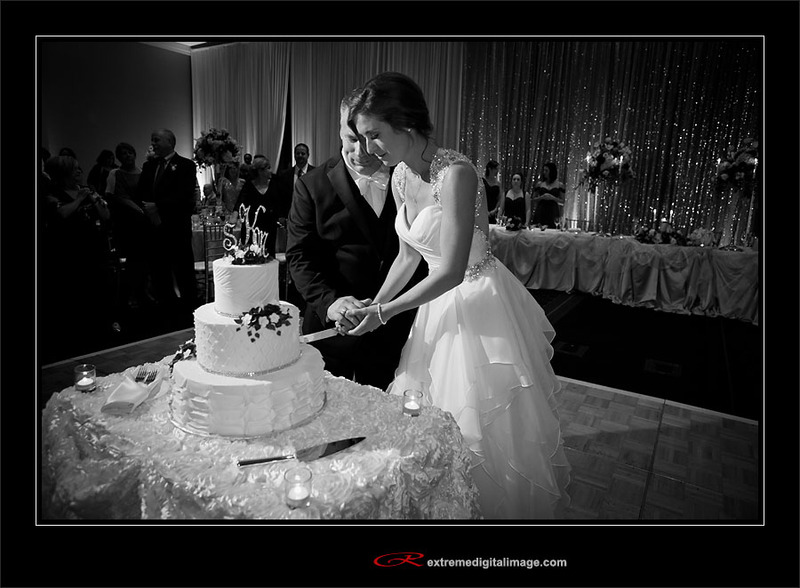 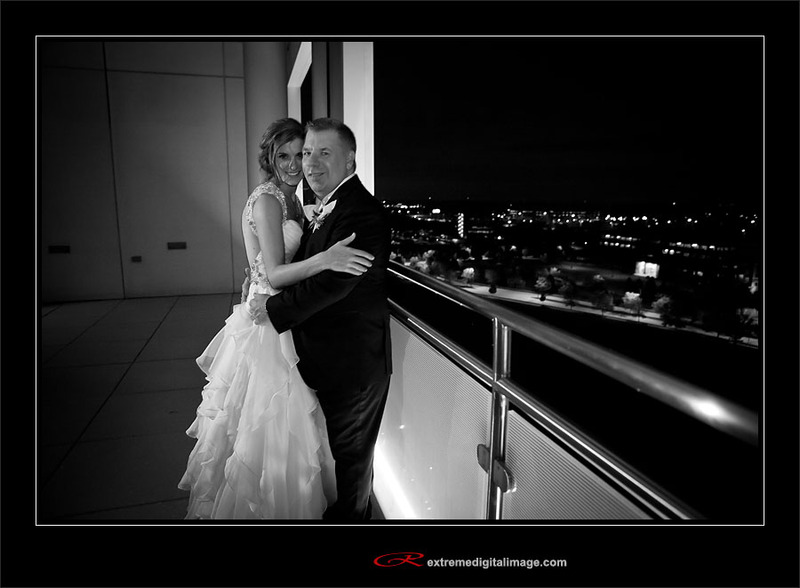 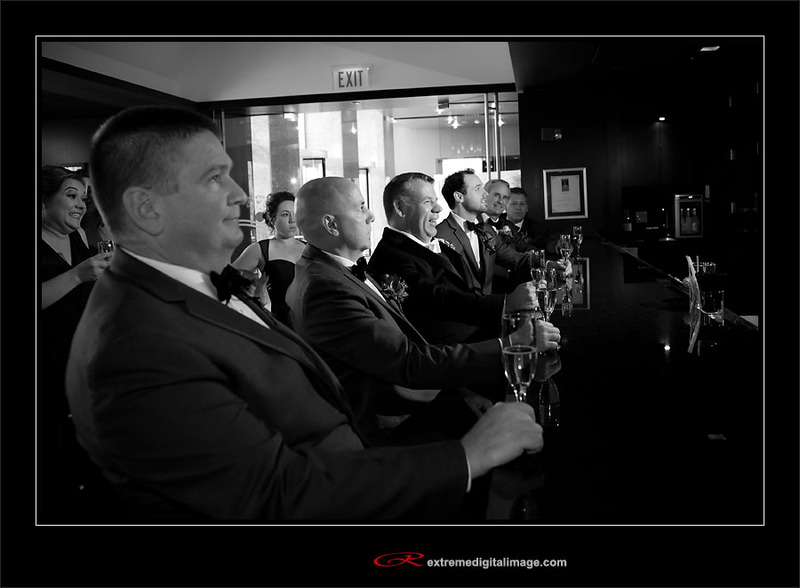 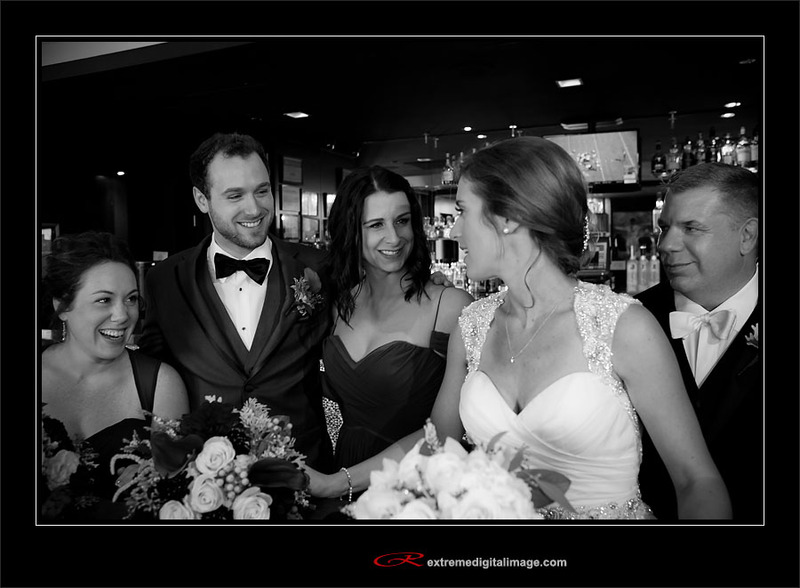 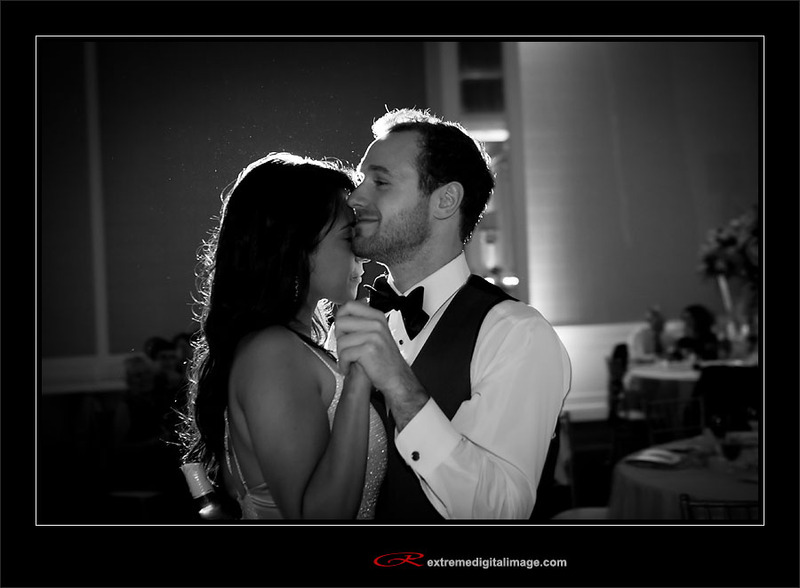 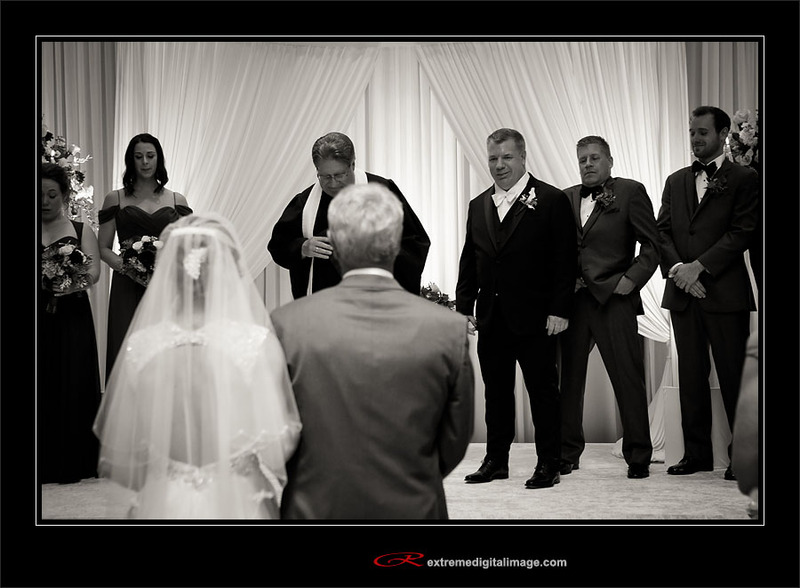 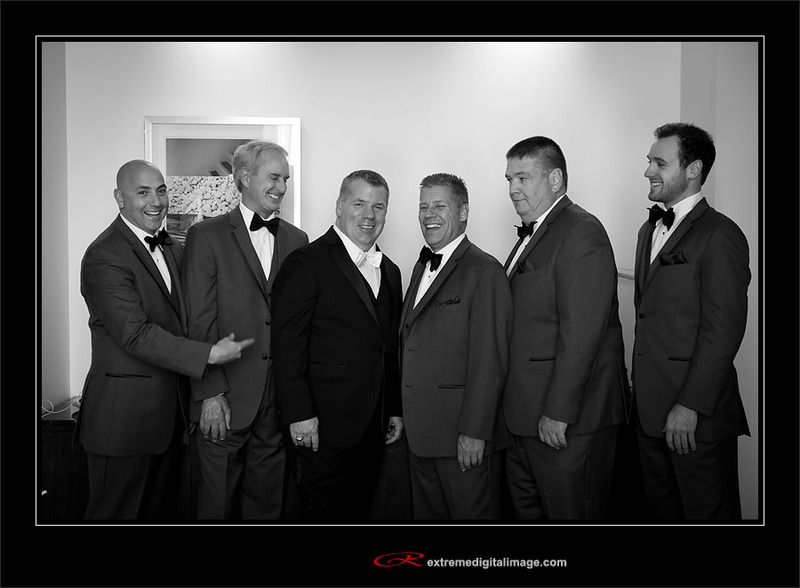 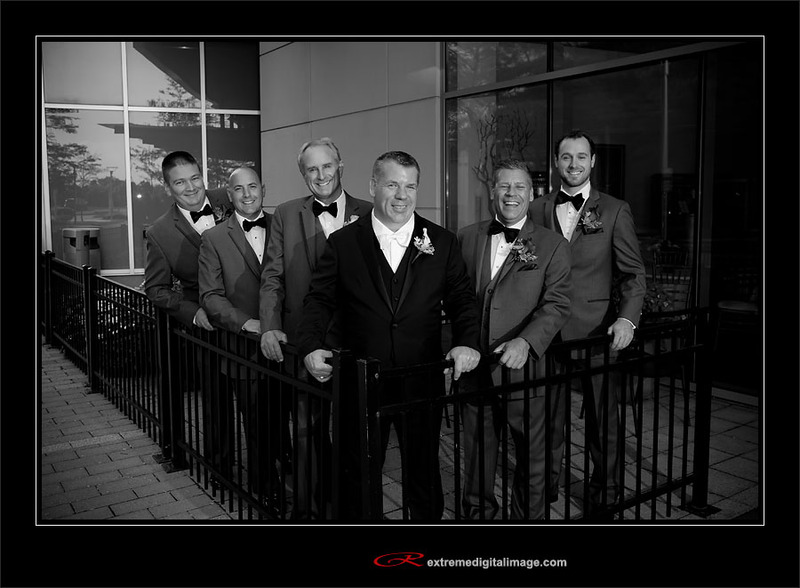 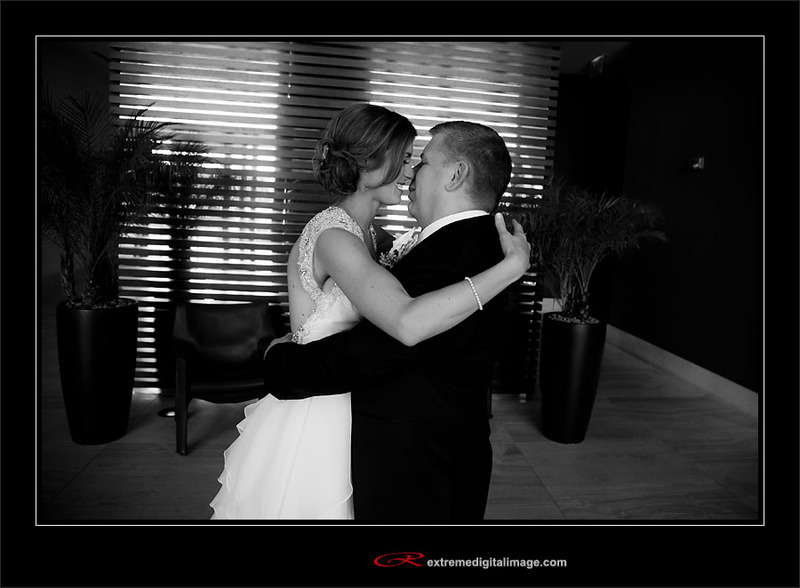 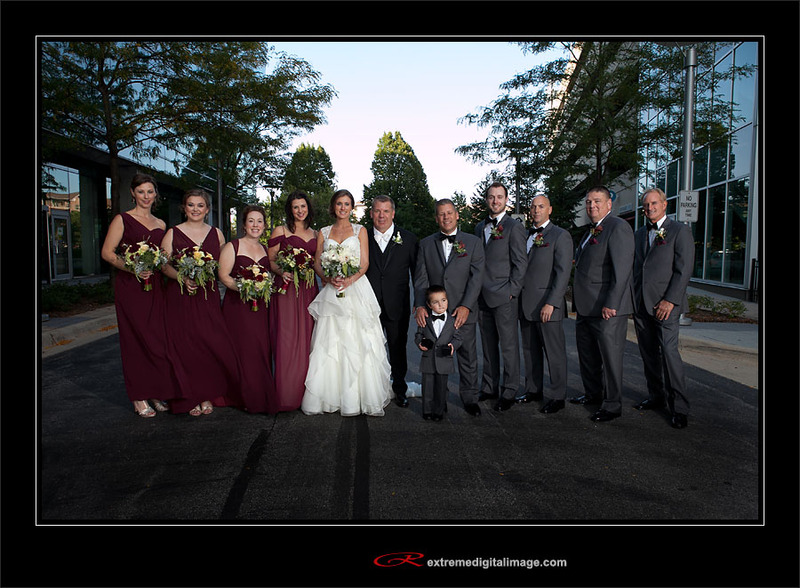 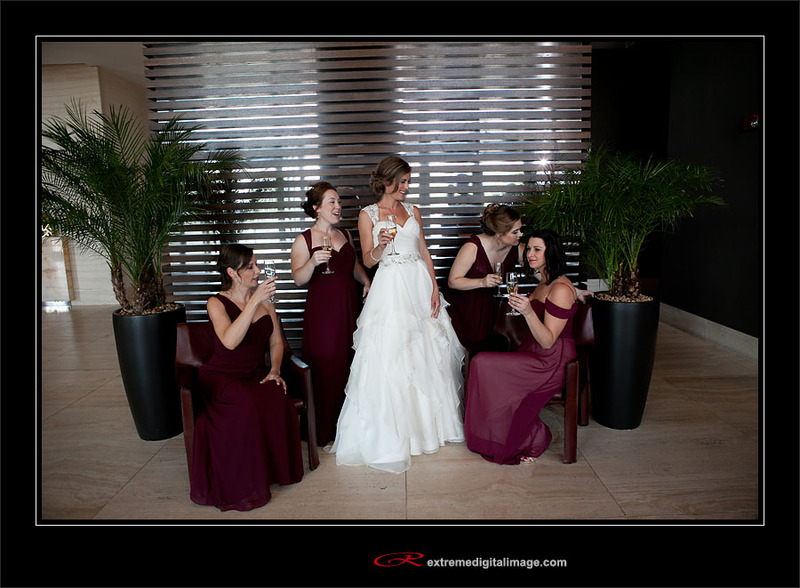 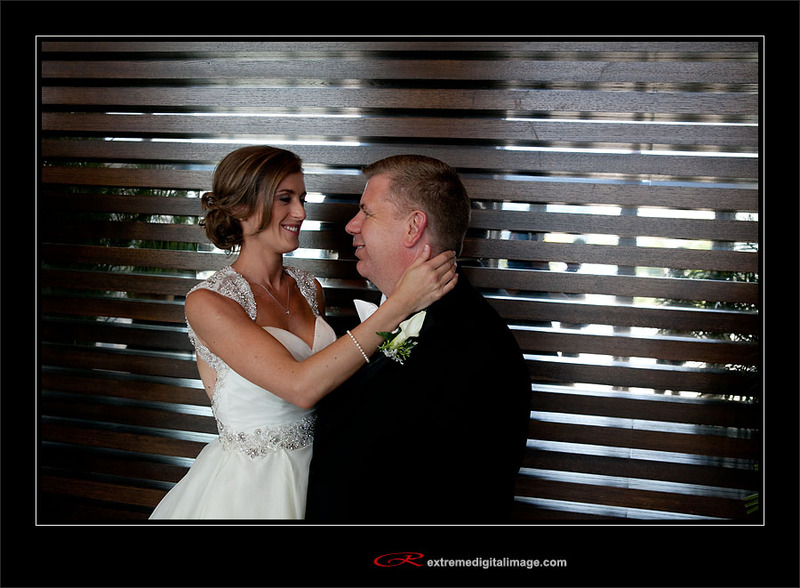 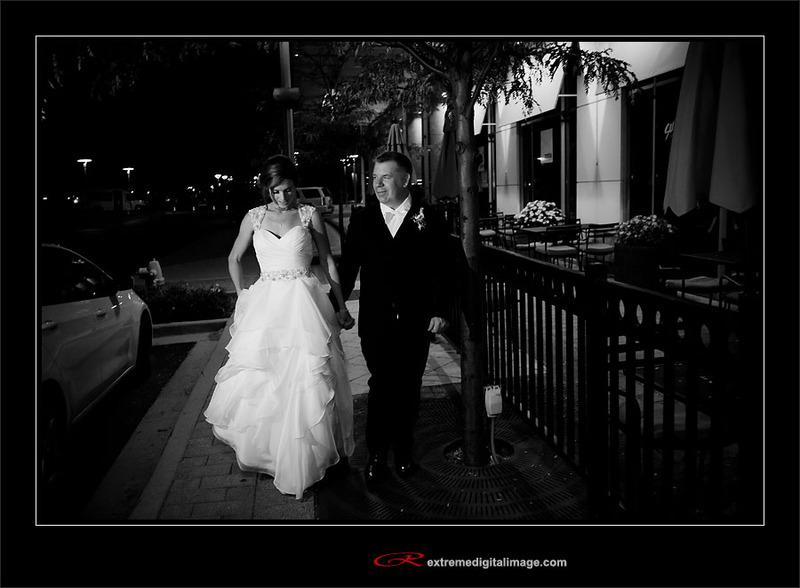 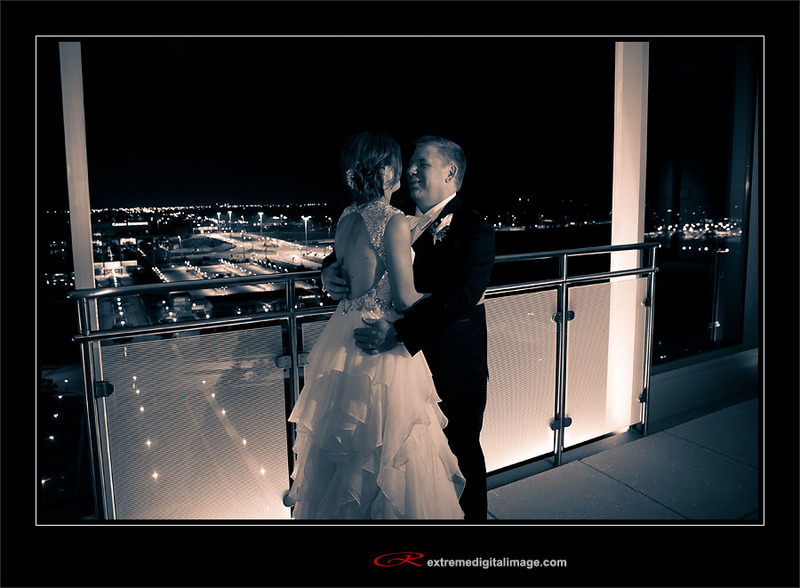 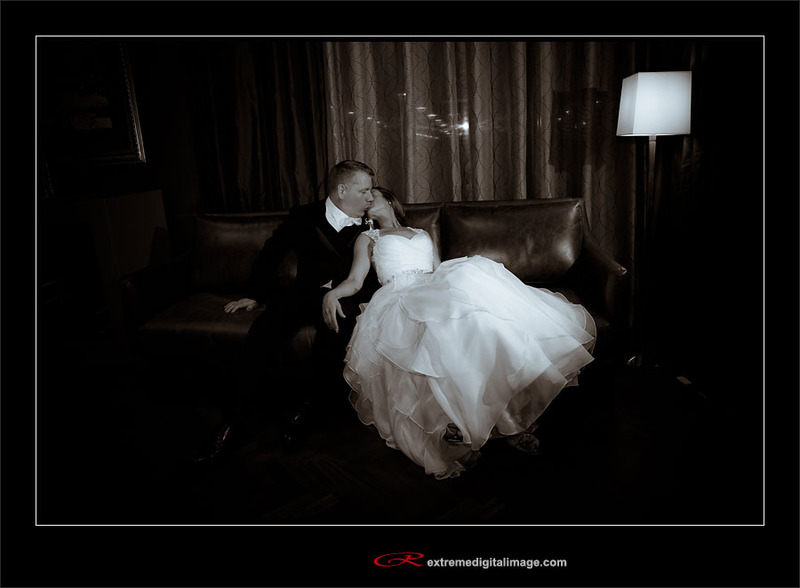 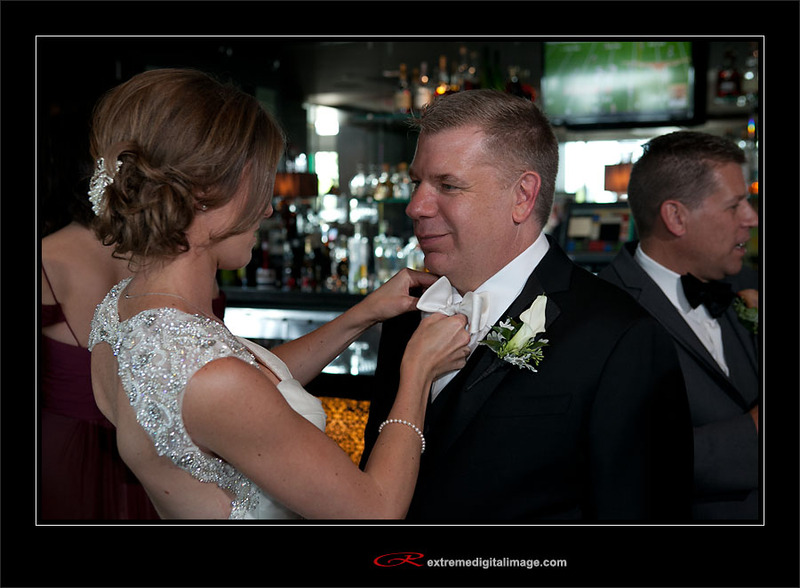 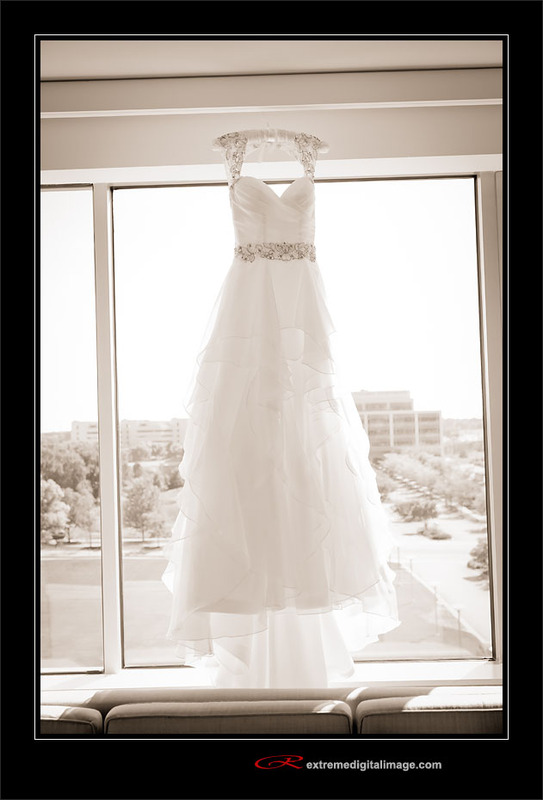 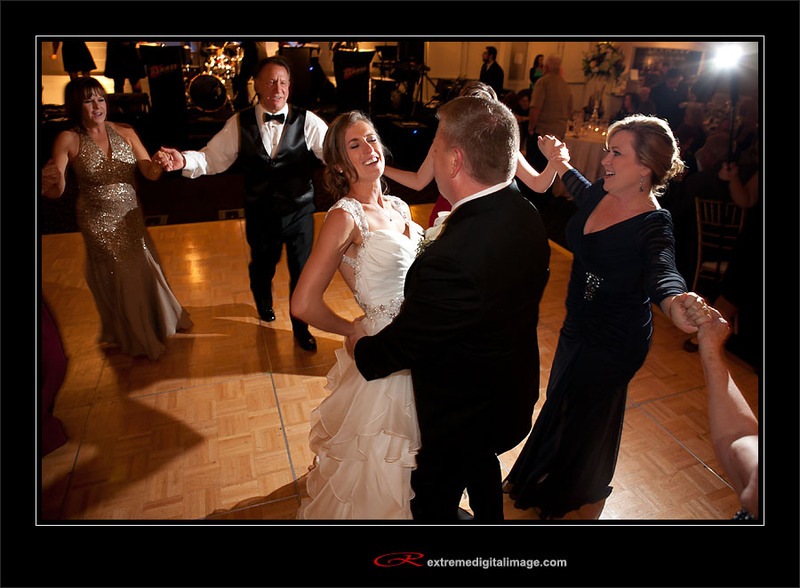 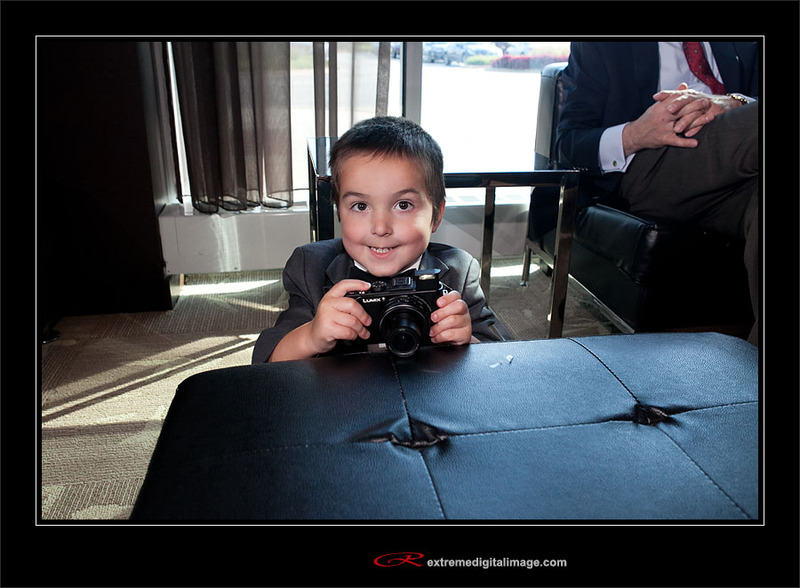 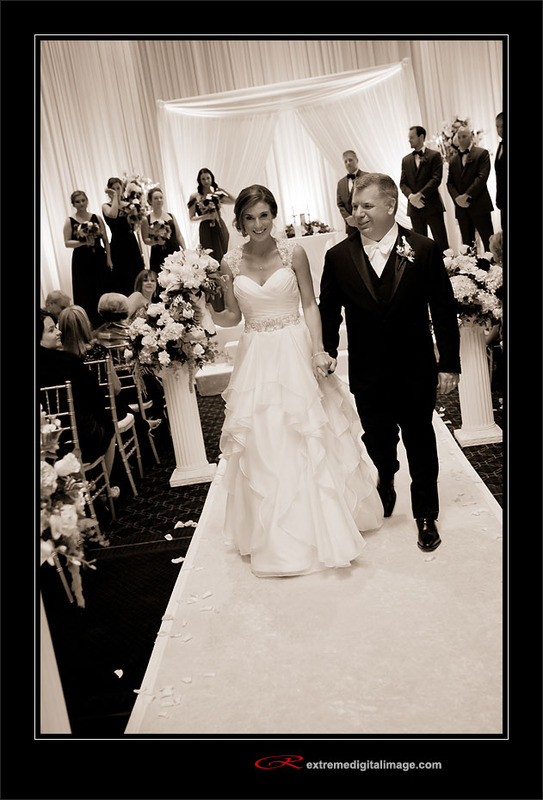 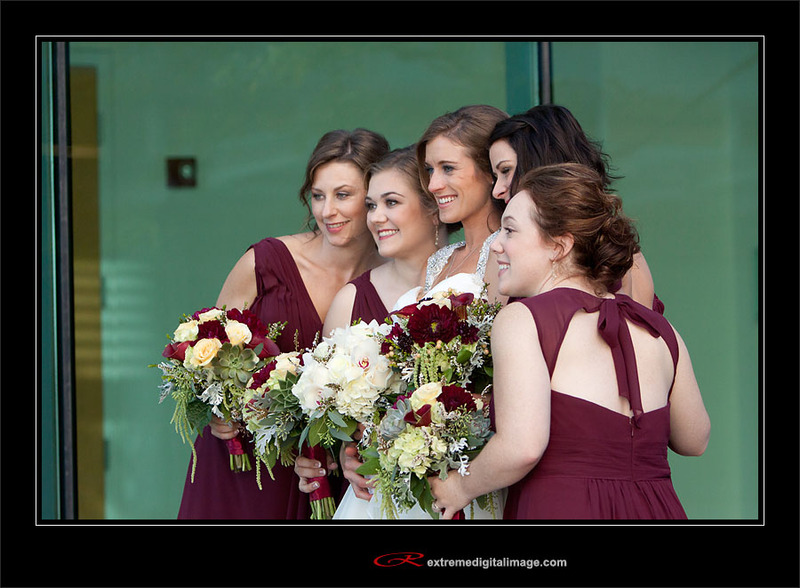 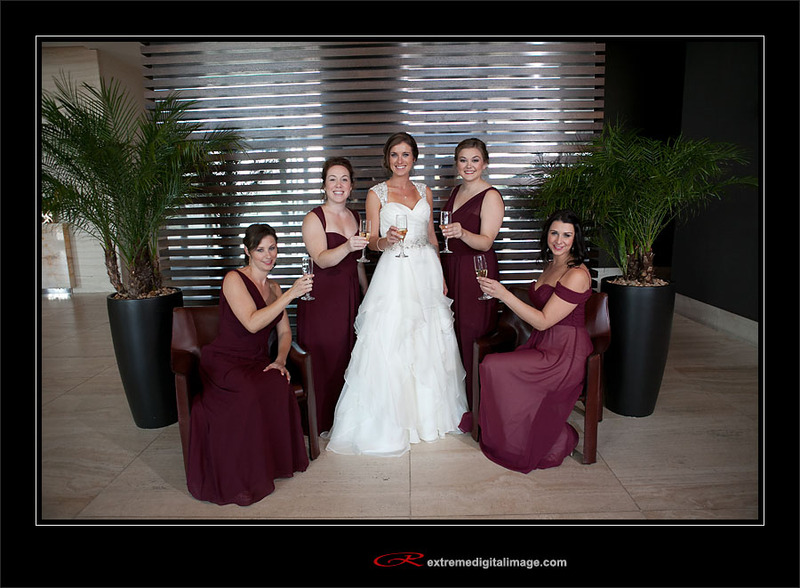 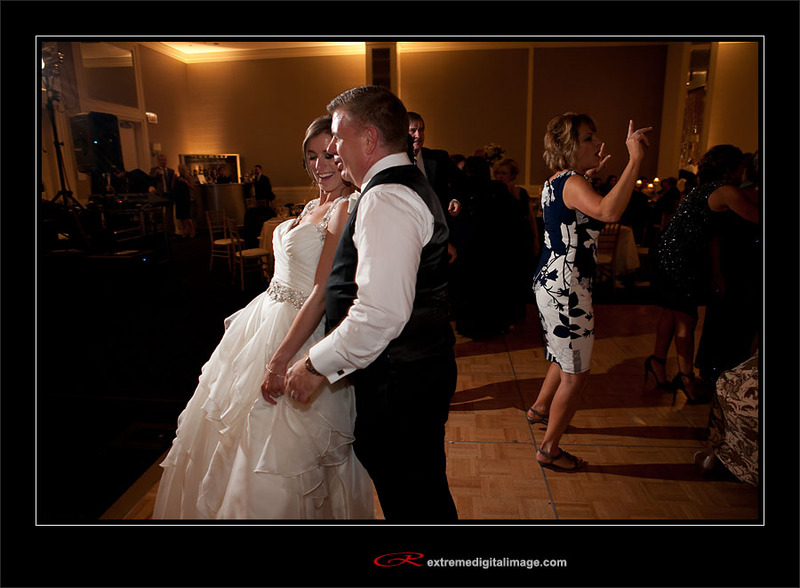 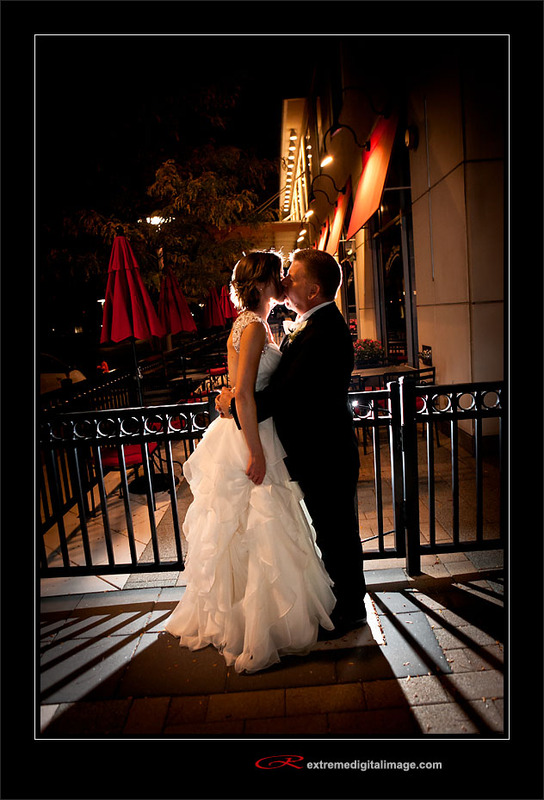 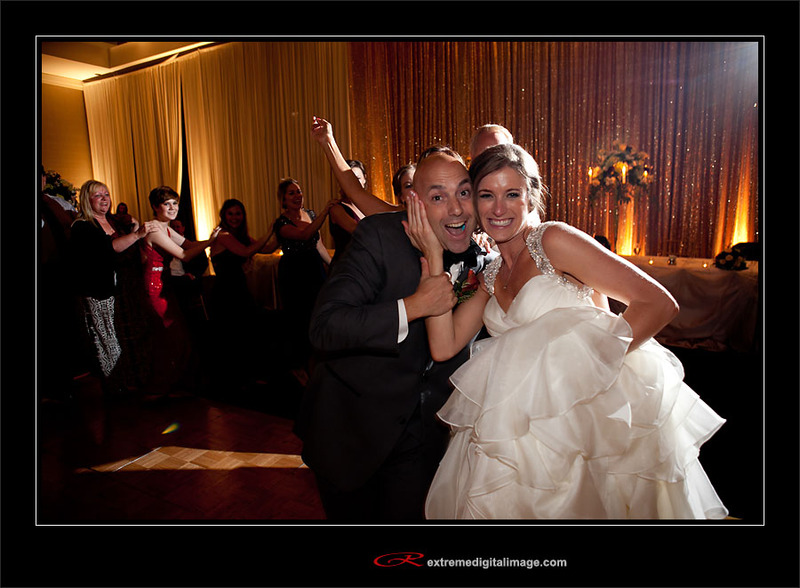 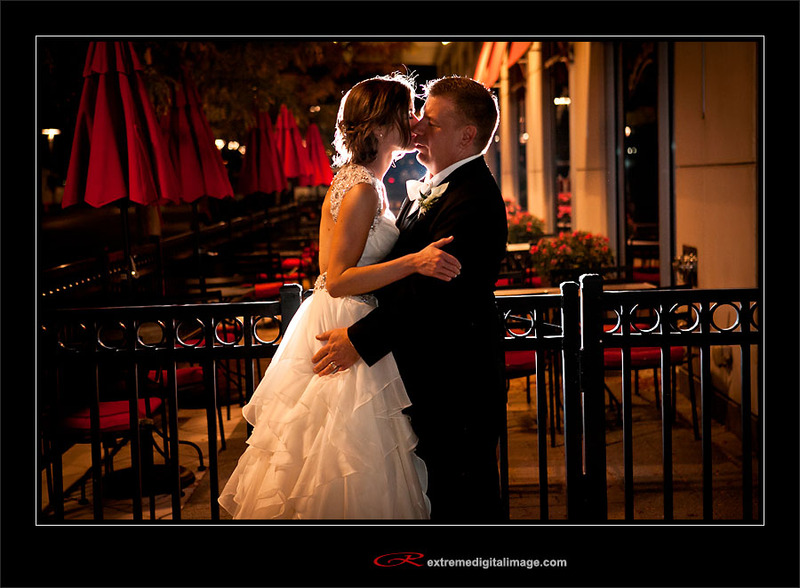 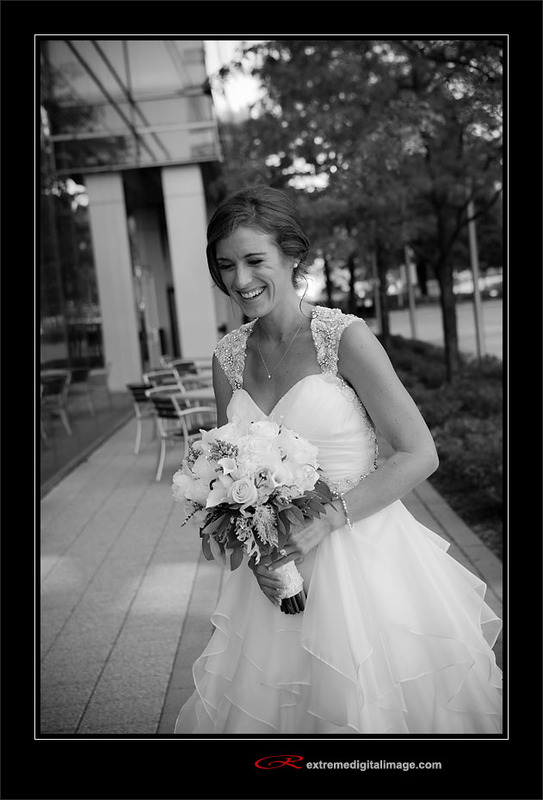 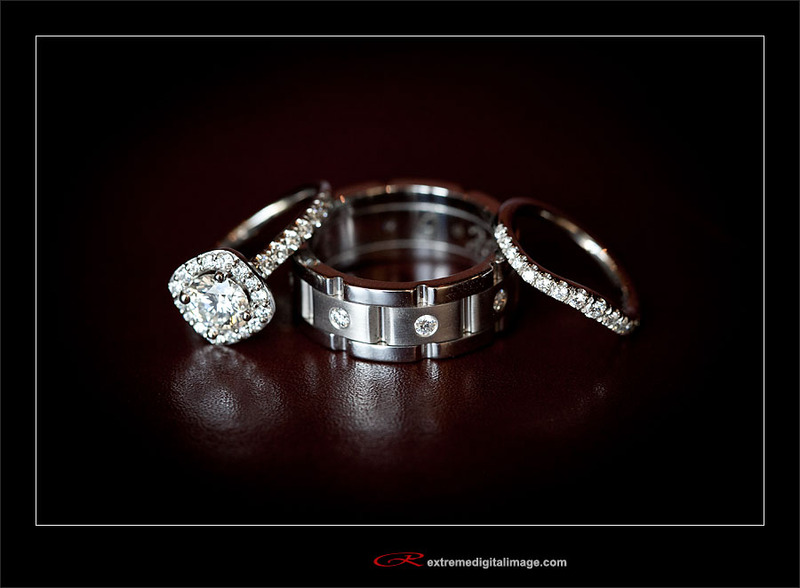 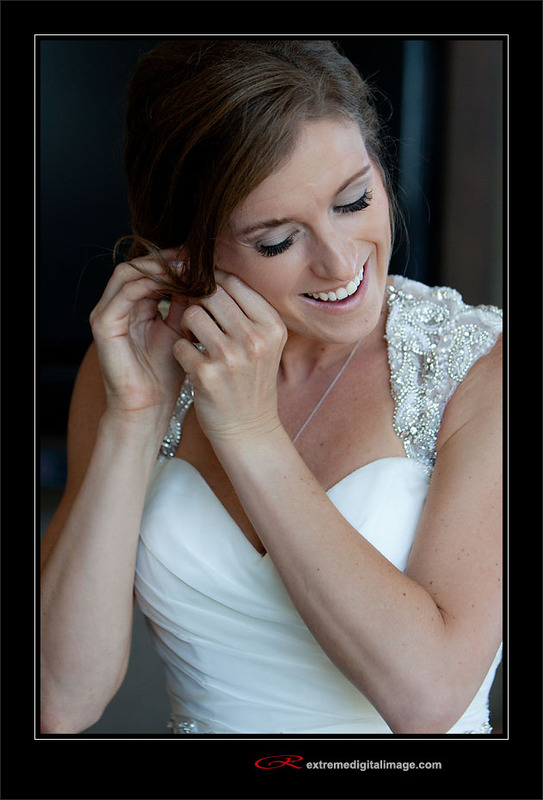 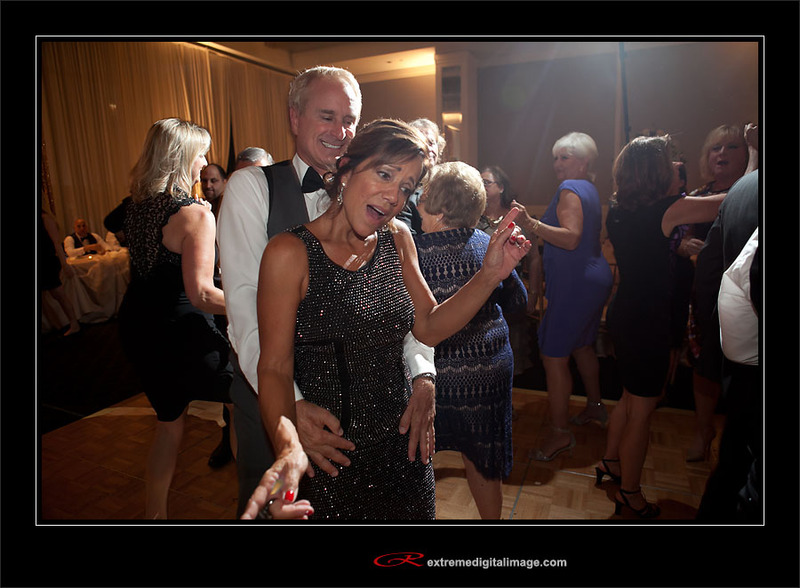 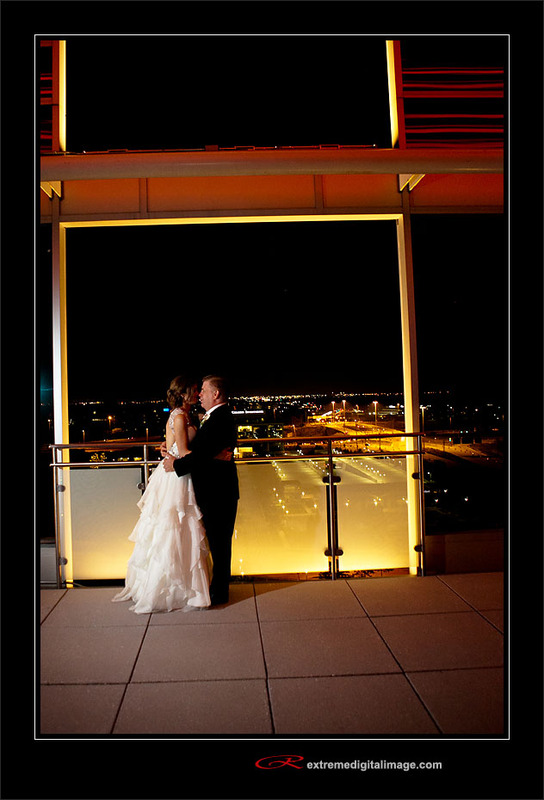 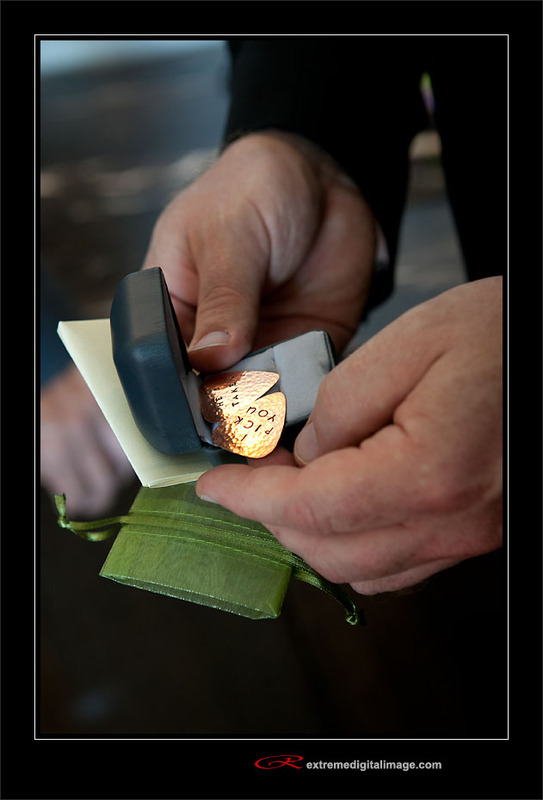 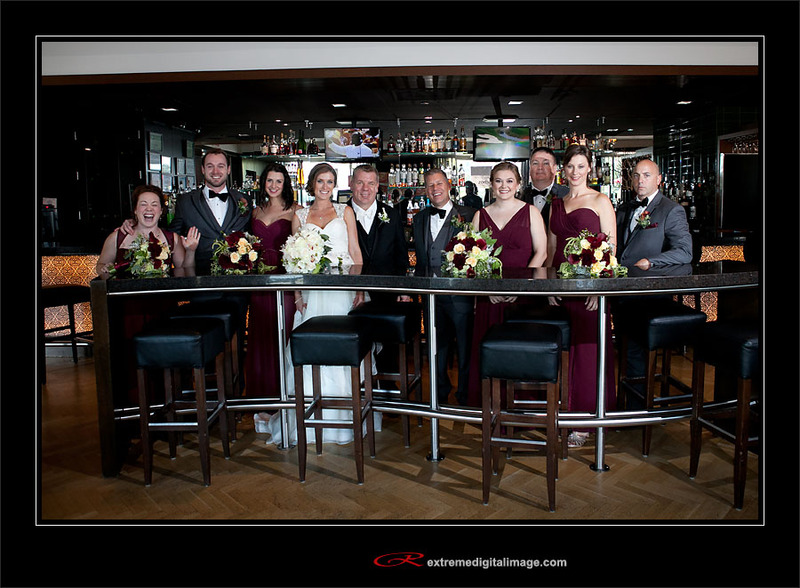 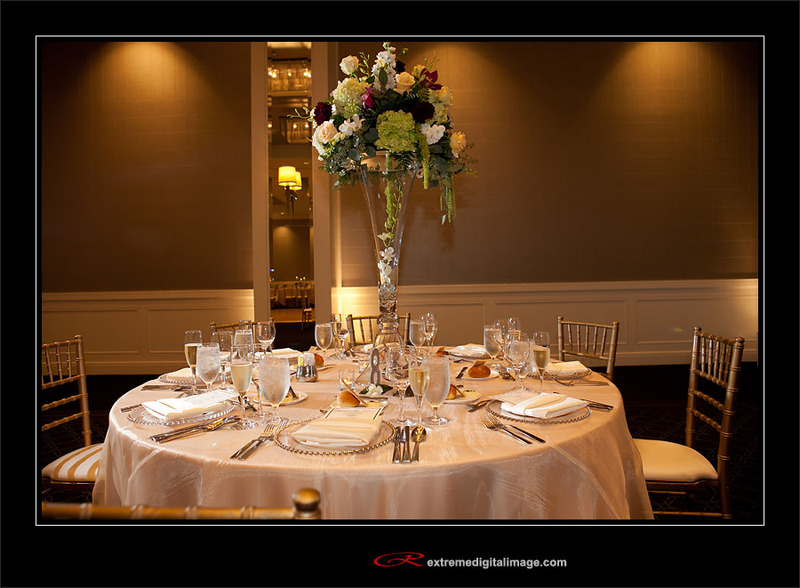 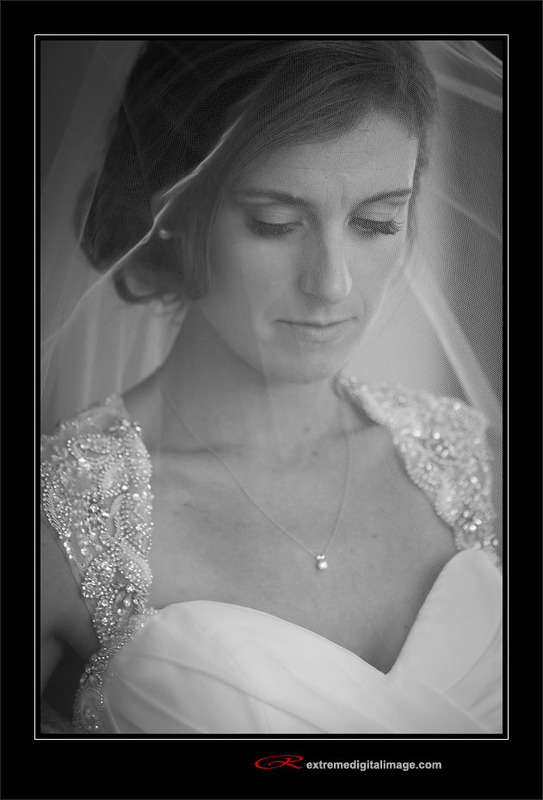 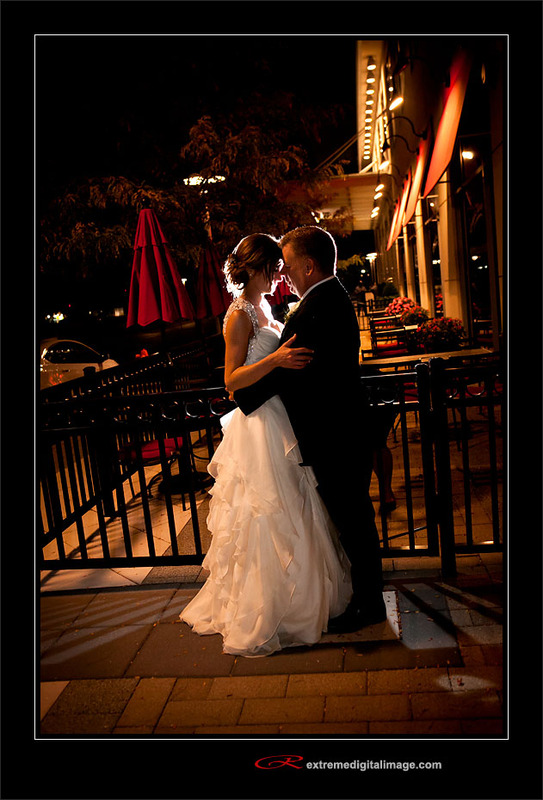 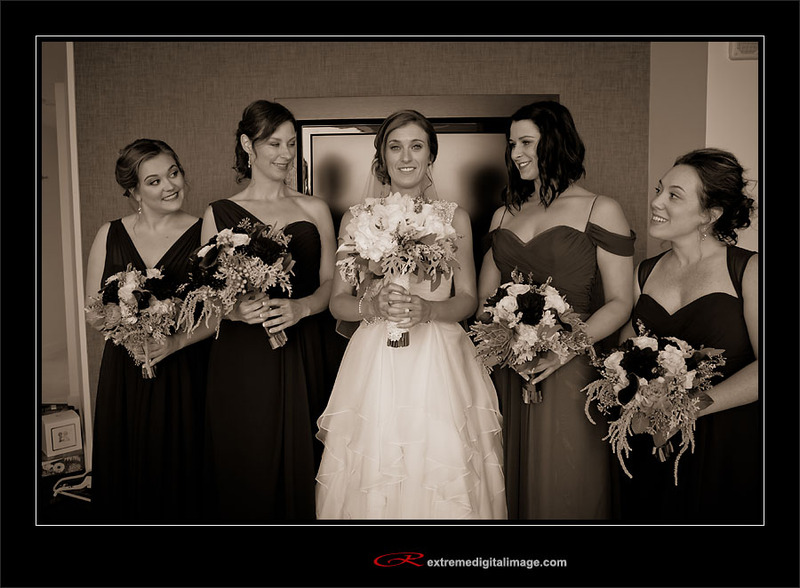 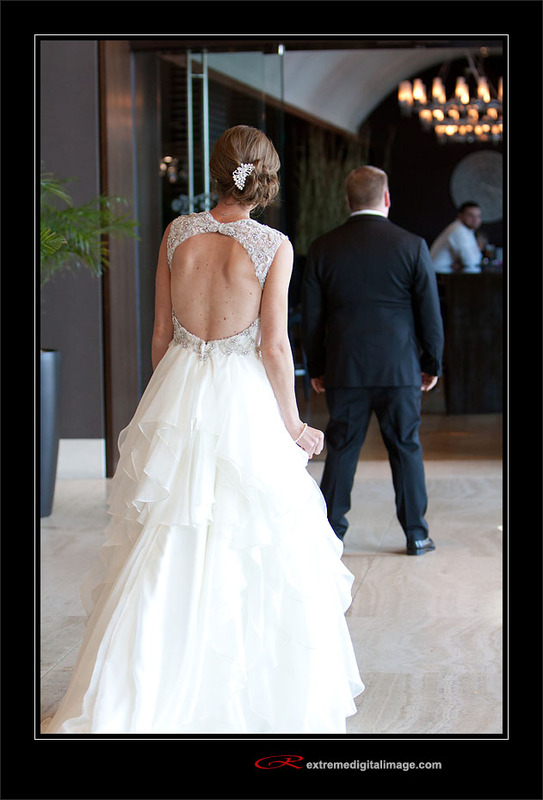 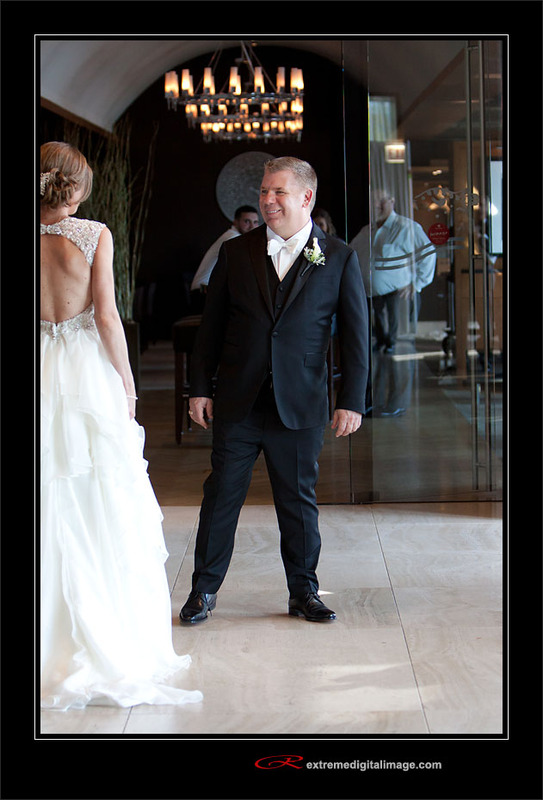 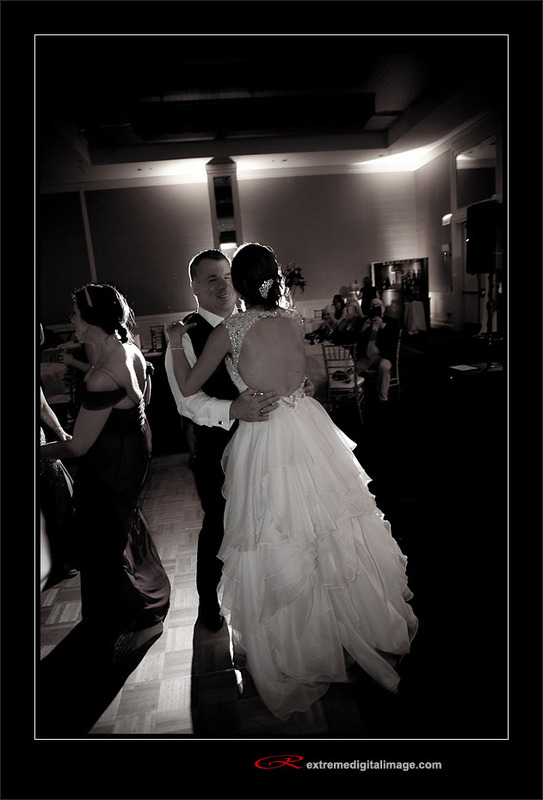 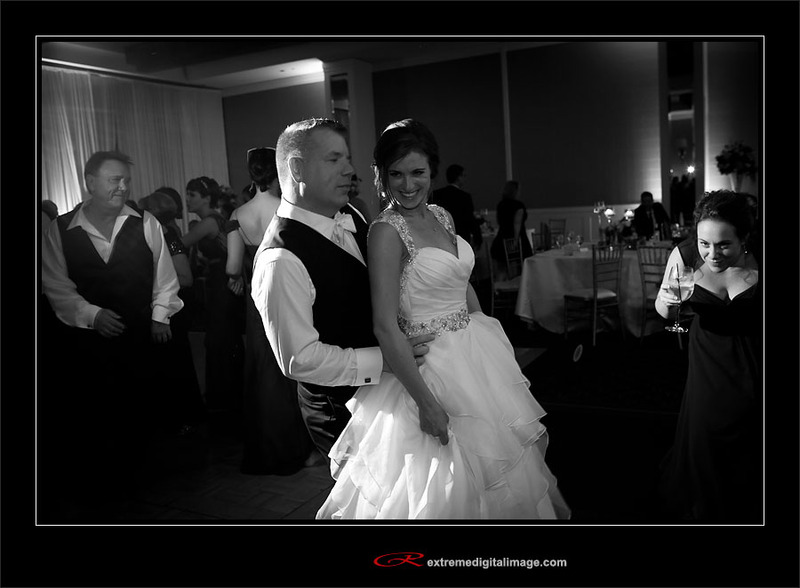 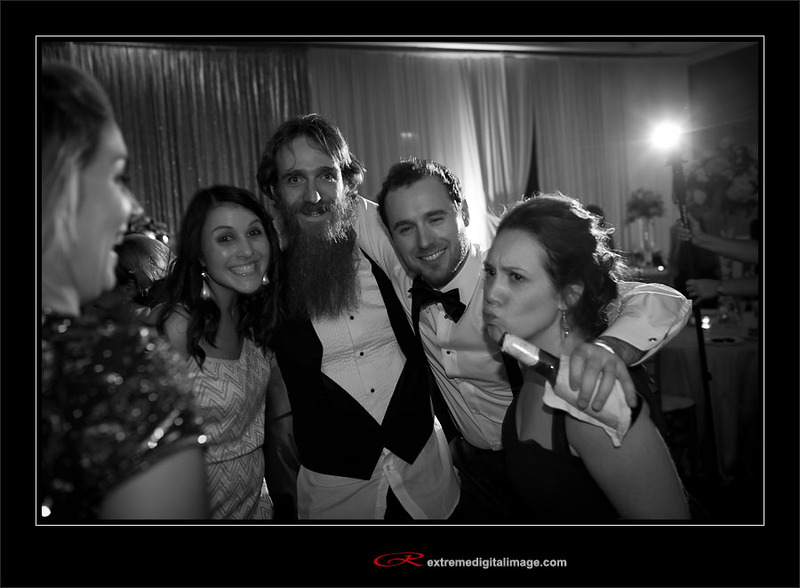 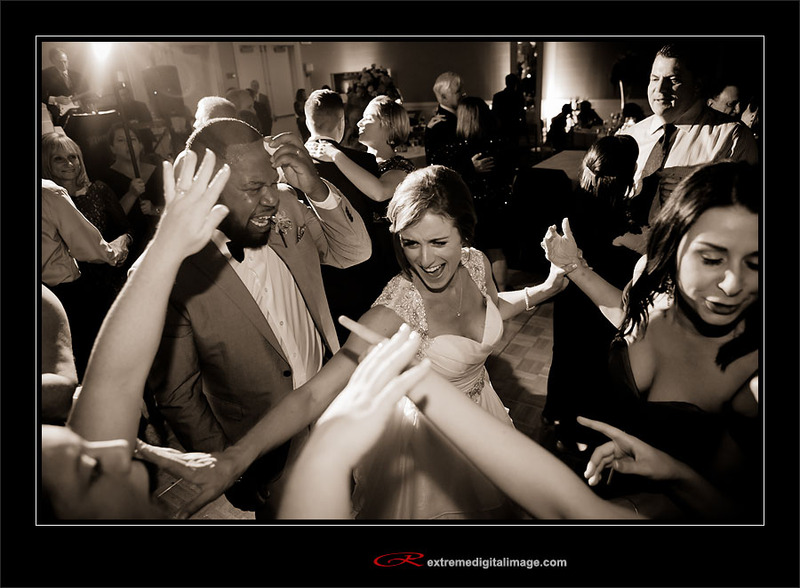 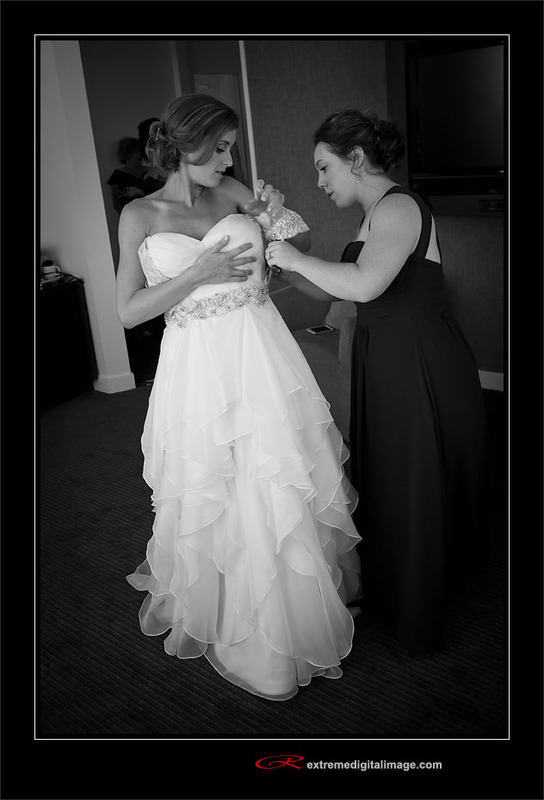 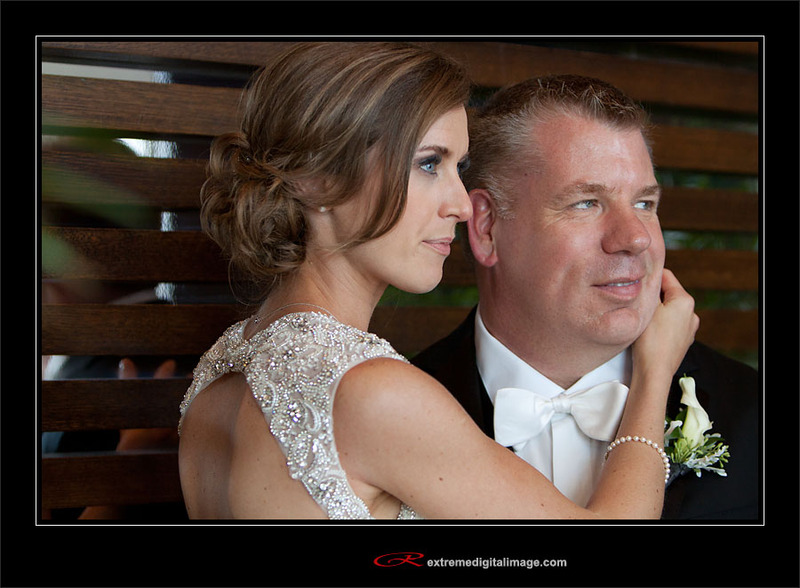 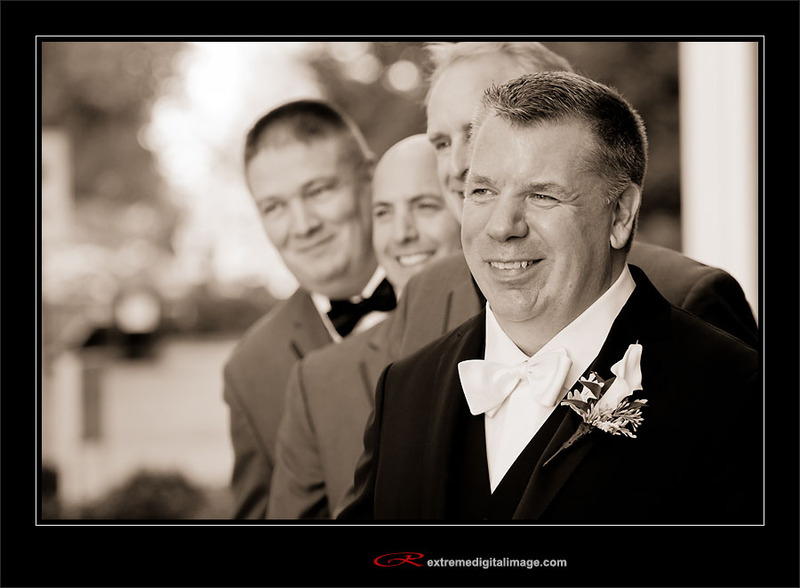 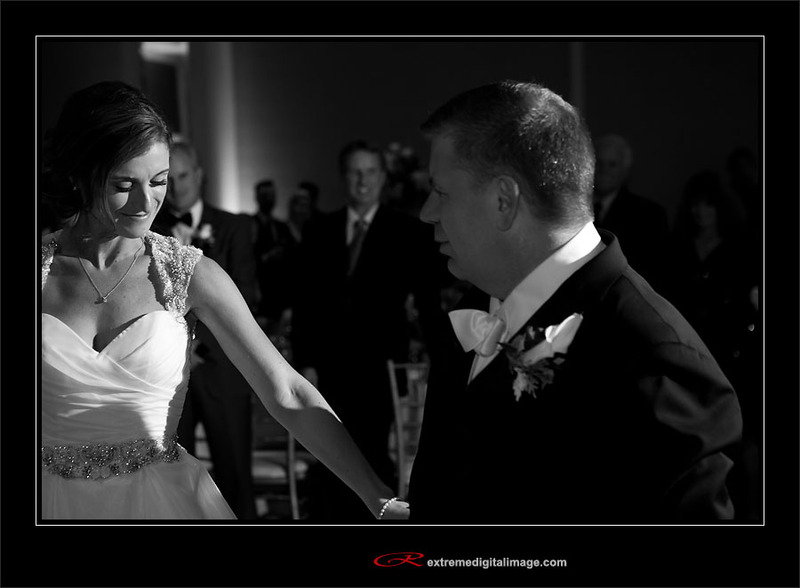 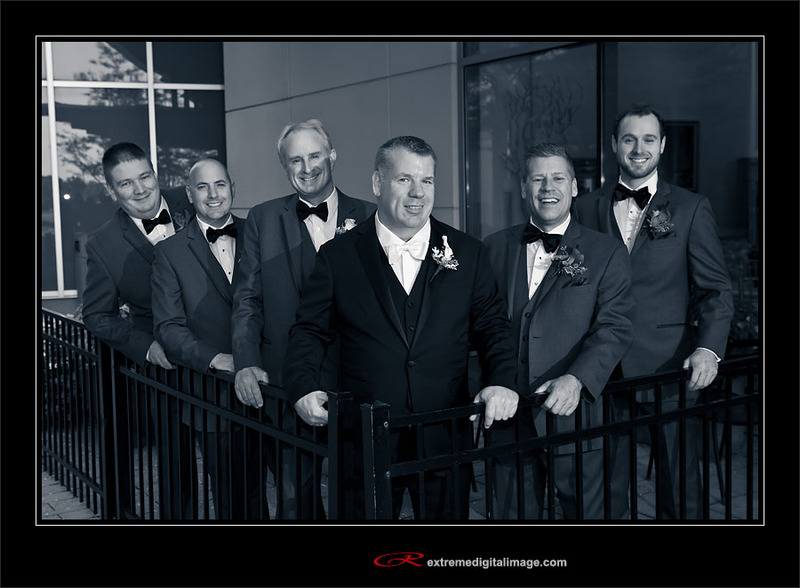 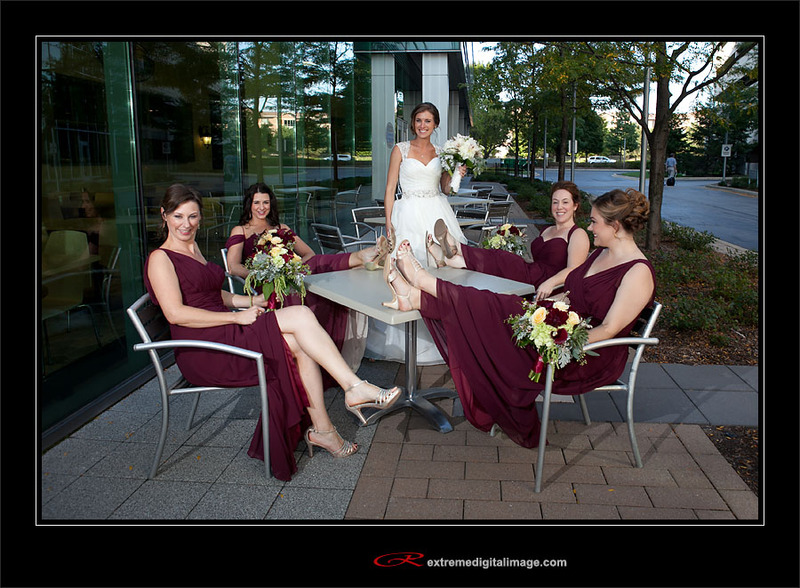 Mike and Shannon had their wedding ceremony and reception at the Hotel Arista in Naperville. 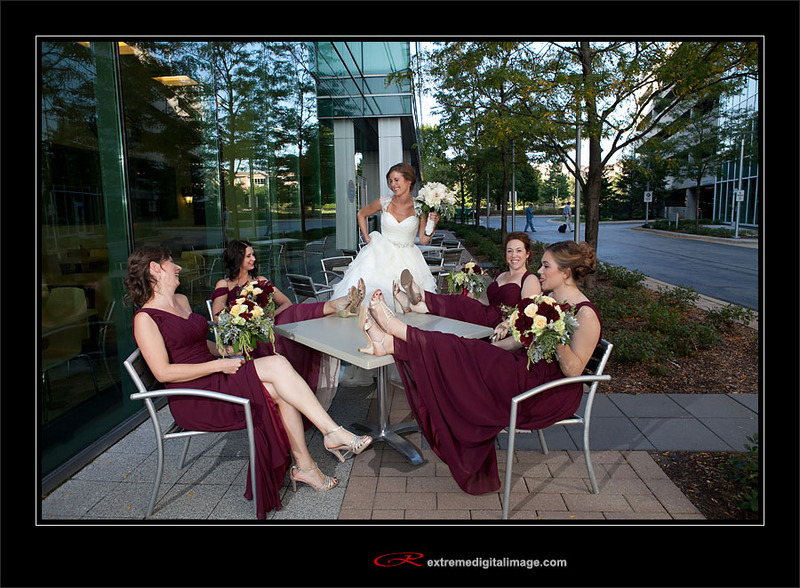 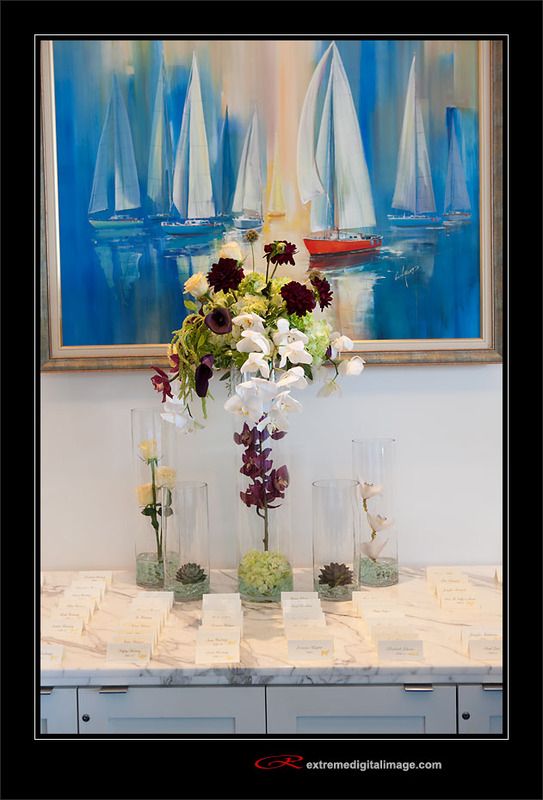 Wedding planning by Jena and Audra of An Affair to Rember. 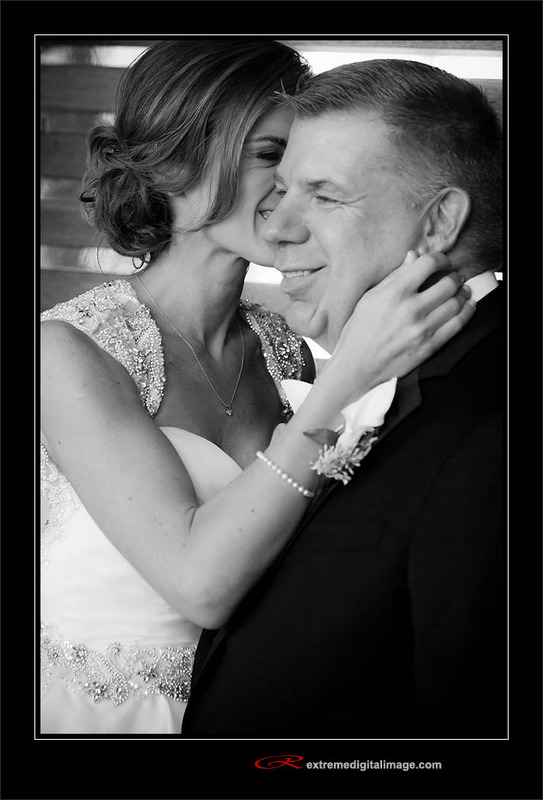 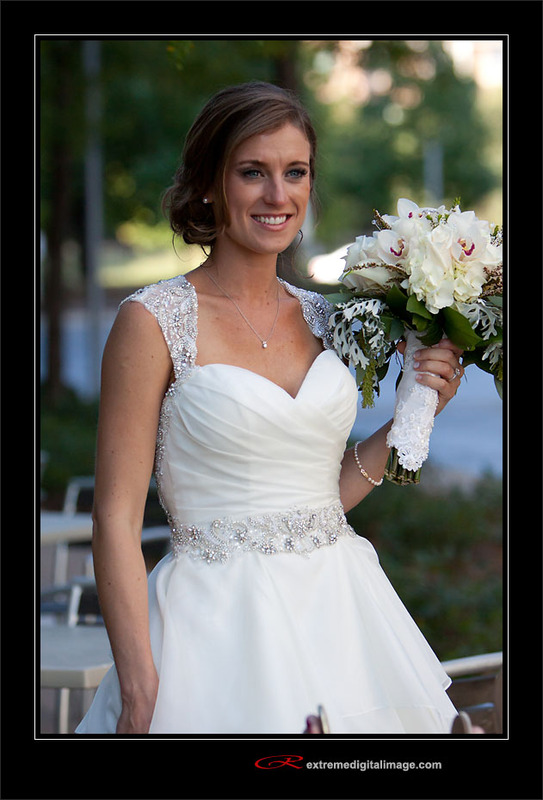 Congratulations Mike and Shannon! 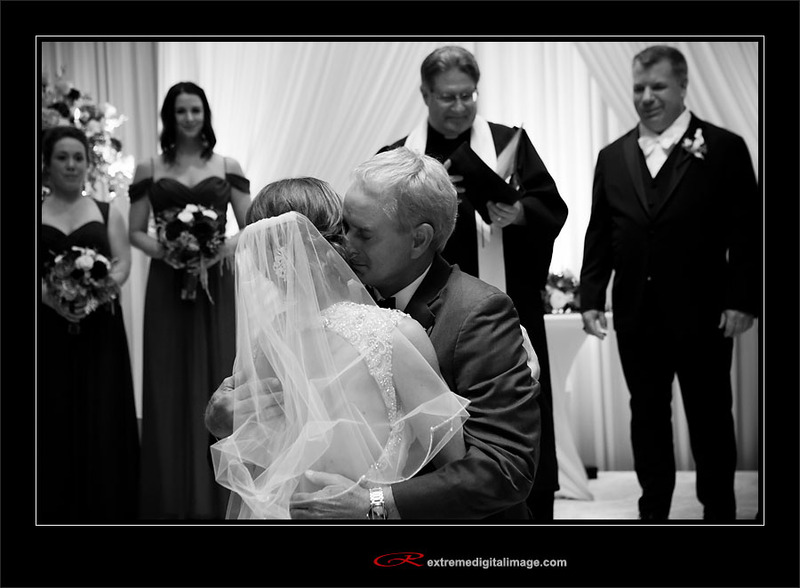 Here are a few highlights from the day. 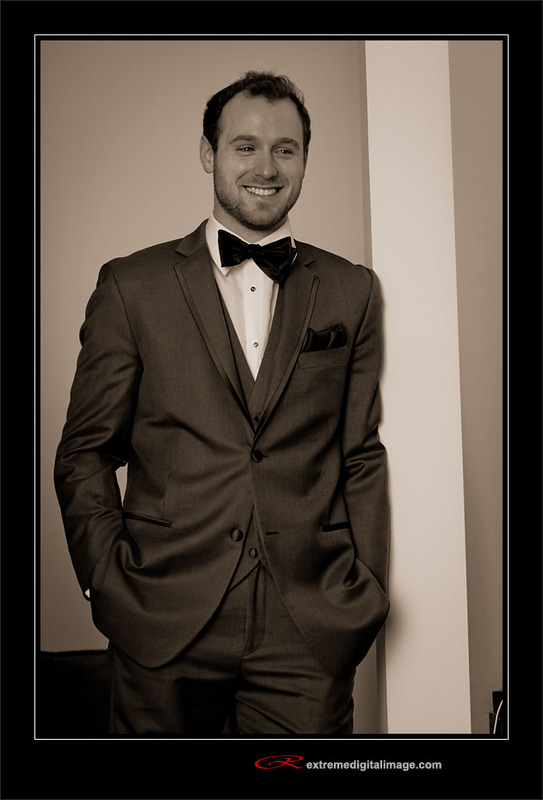 Heya i’m for the primary time here. 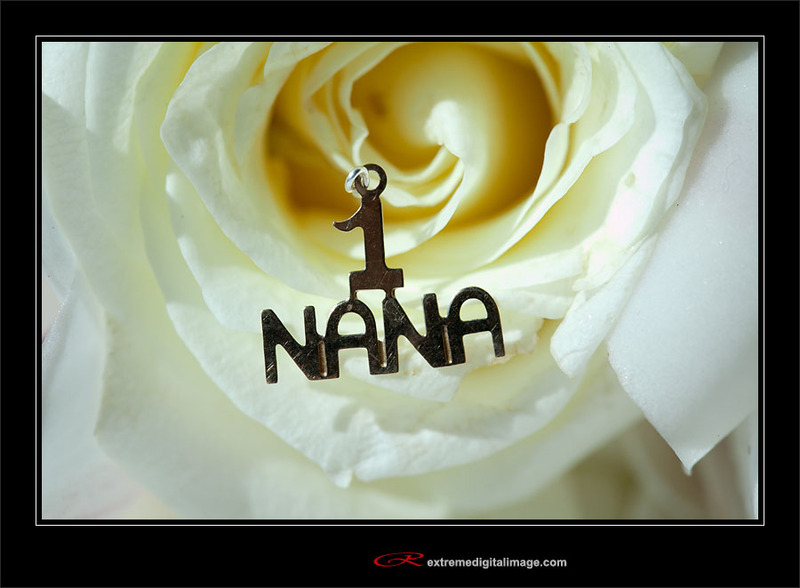 I found this board and I in finding It really helpful & it helped me out much. 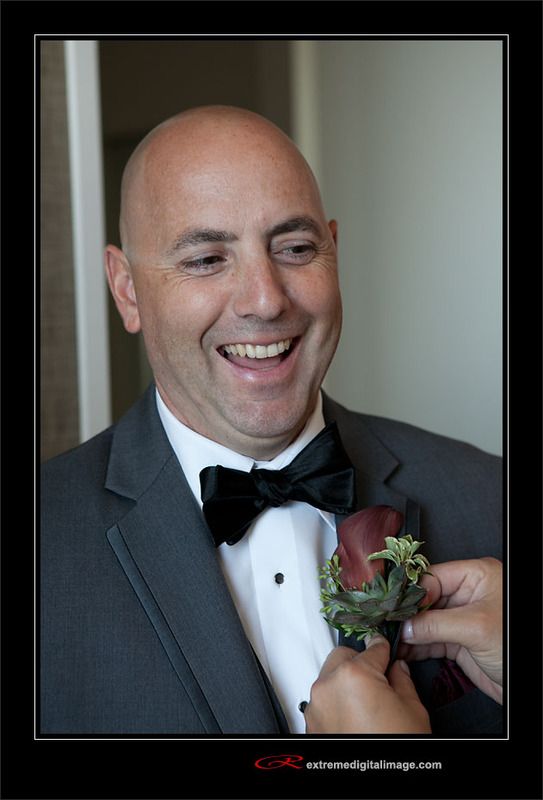 I am hoping to offer one thing back and help others like you aided me.